Corralled by dozens of West Virginia State Police troopers, who blocked the entrances to the resort, the demonstrators marched more than a half-mile along White Sulphur Springs' main street. They generally kept to the sidewalk and listened to a handful of speakers allowed by troopers to set up outside the Greenbrier's main gate. The crowd then dispersed back down the street to the buses and cars that brought them. "It's the entire GOP from my perspective. 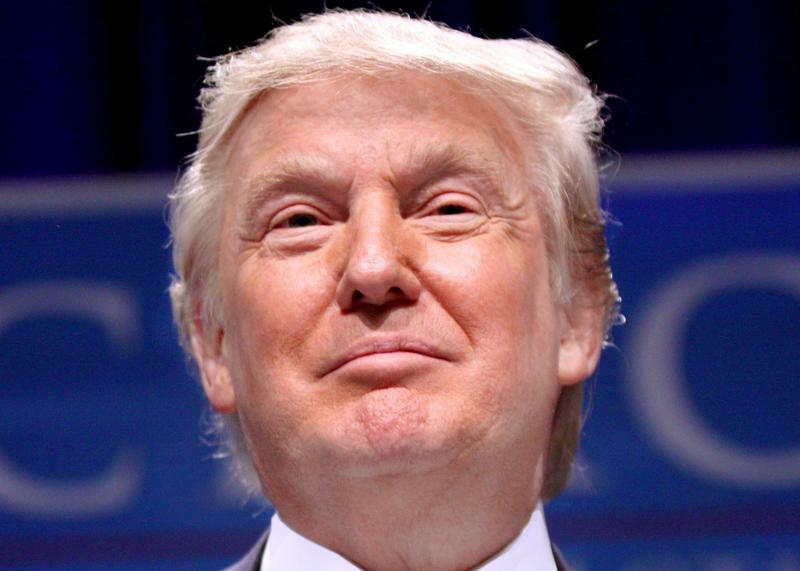 They put Trump in to advance their agenda," said Arthur Blair, 68, from Silver Spring, Maryland. A social worker who worked with juveniles, he was disabled at 56 with bone degeneration, he has a 28-year-old son with schizophrenia is now getting along with medications and housing from federal programs, he said. "They have Social Security under attack, and everything under Social Security ... and Medicaid and Medicare that many people are in need of," Blair said. He believes half the people broadly criticized in the U.S. by Republican politicians for not working have mental illnesses that prevent it. Angus MacIvor and his wife, who came from nearby Lewisburg, carried a "No Hate in My Holler" sign made by a neighbor. The 71-year-old retiree said he used to think George W. Bush was the most damaging president he's seen, but Bush at least seemed to like people and Trump doesn't. He faulted Trump for "the shame he's brought on our country and the damage he's doing to the poor and the dispossessed in our country." 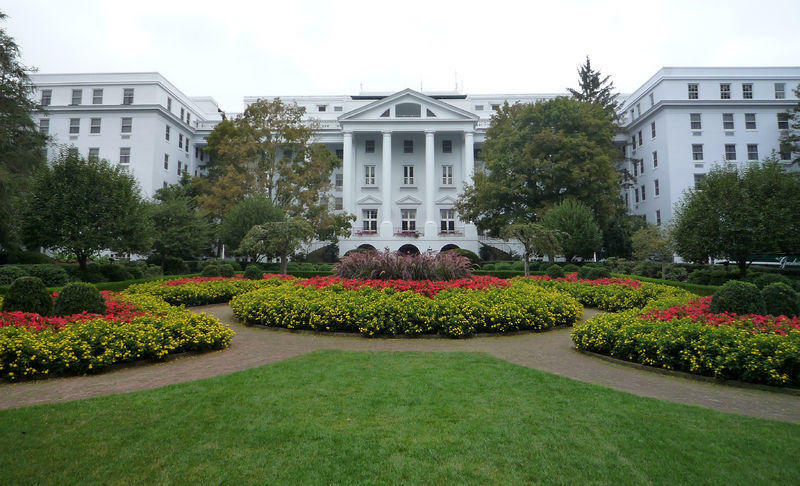 Protest organizers said the lavish Greenbrier's estate location in West Virginia, a state with a high rate of enrollment in federal safety net programs, is symbolic. They said it's the first in a month of planned actions in states where politicians want to impose work requirements for receiving Medicaid, including Kansas, Arkansas, New Hampshire and North Carolina. About 525,000 of West Virginia's nearly 1.8 million people are enrolled in Medicaid. Down the road from The Greenbrier, several storefronts have restaurants and small businesses. Some are empty. President Donald Trump used a speech before GOP lawmakers Thursday to pat fellow party members on the back and take digs at Democrats just days after calling for bipartisan unity. Trump also urged the passage of an immigration framework that has been lambasted by Democrats and some members of his party, making clear that he sees no room for compromise.